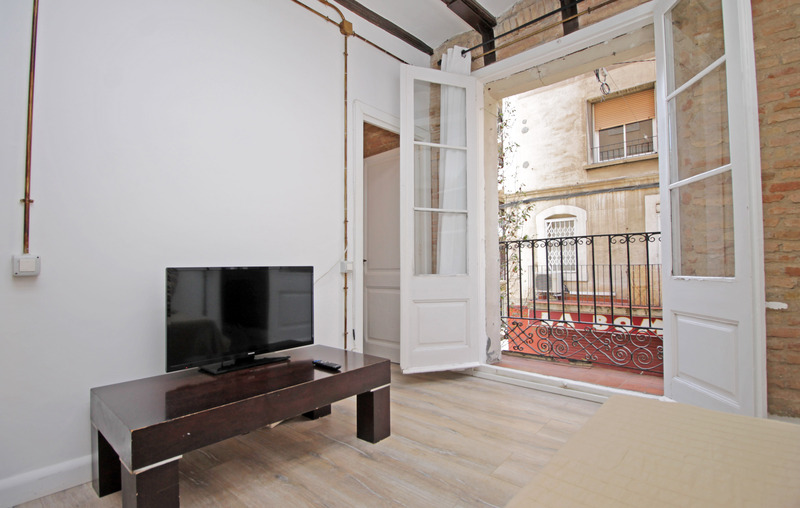 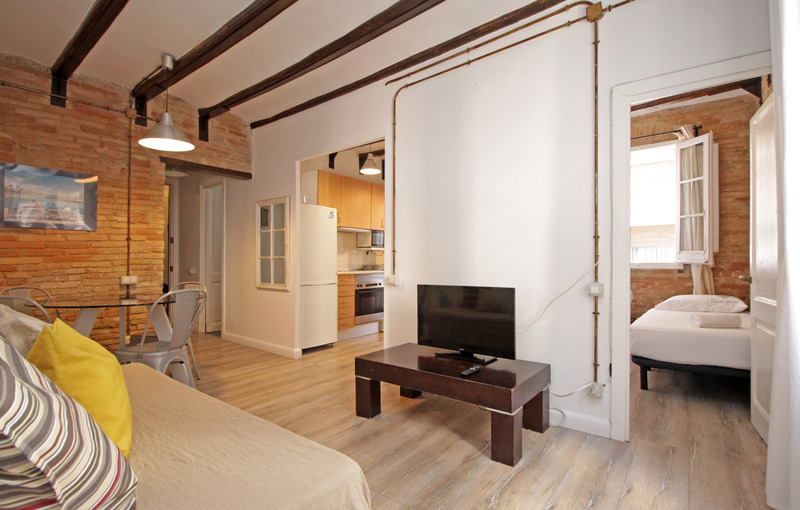 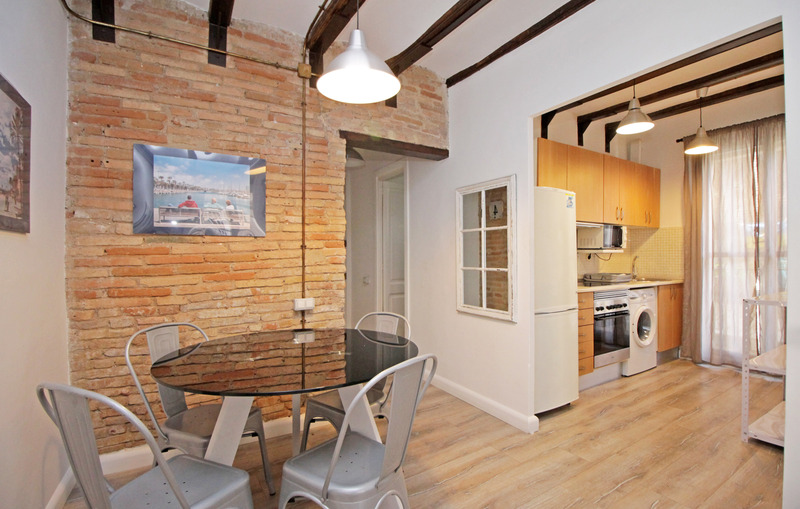 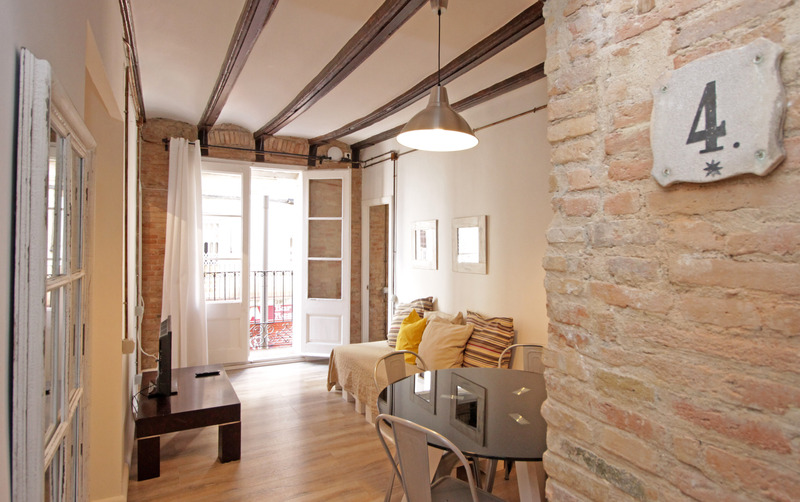 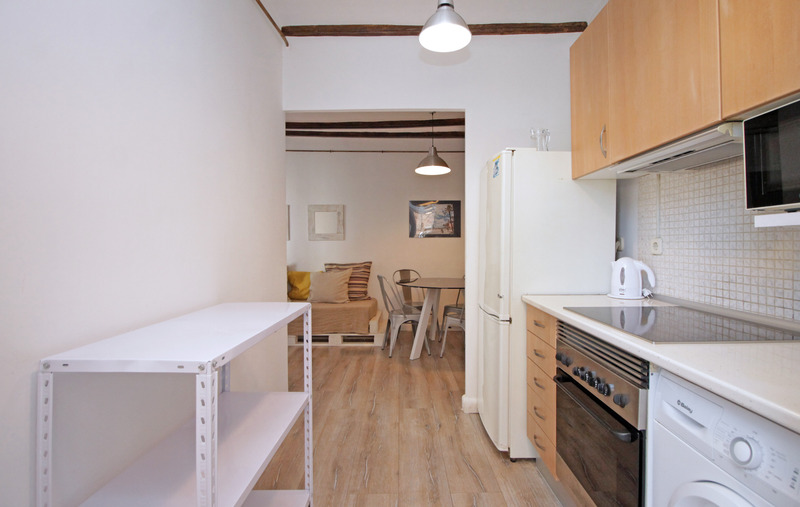 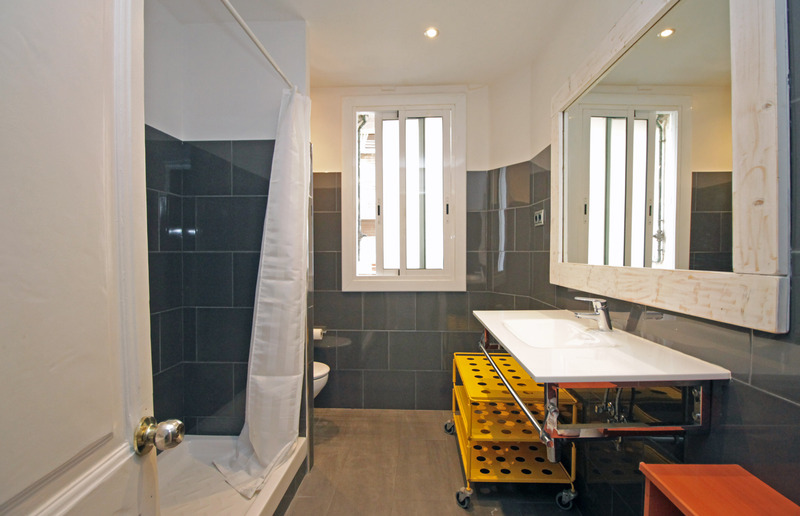 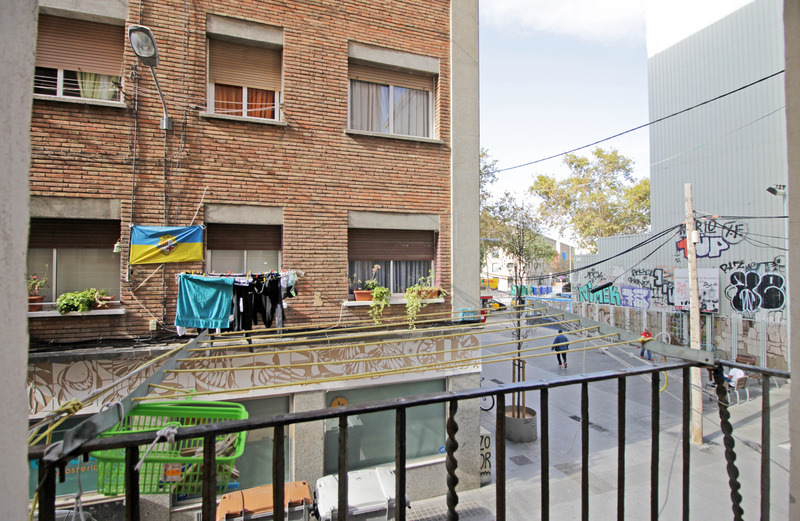 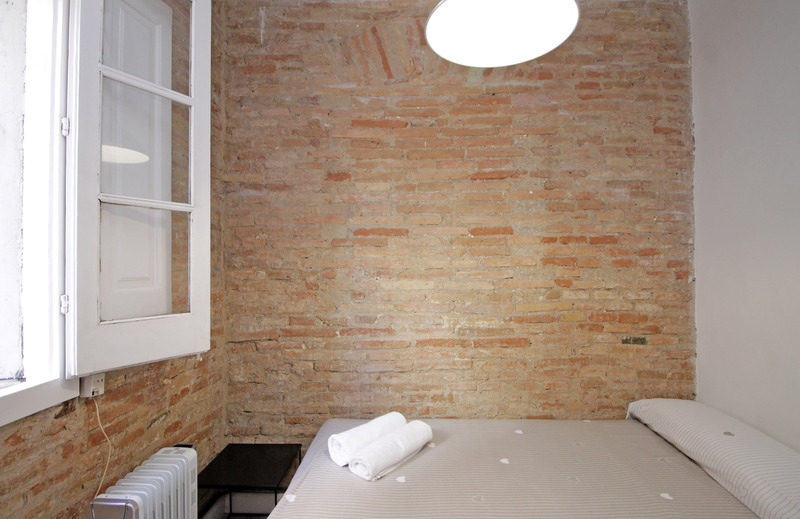 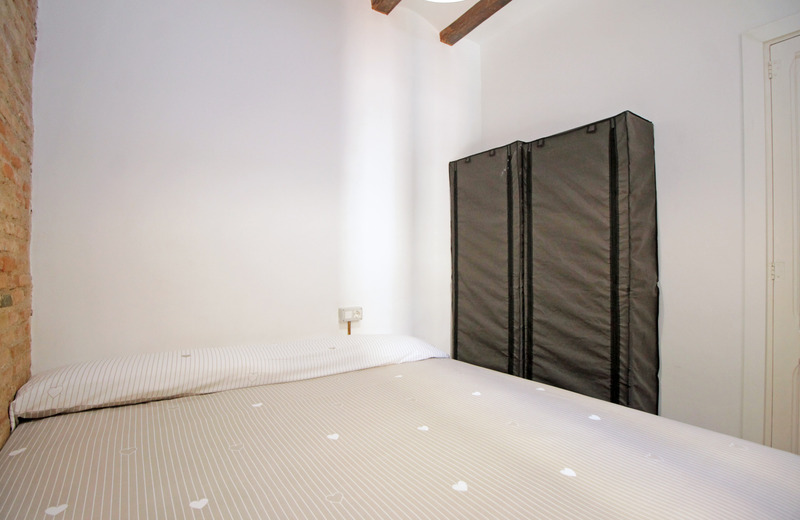 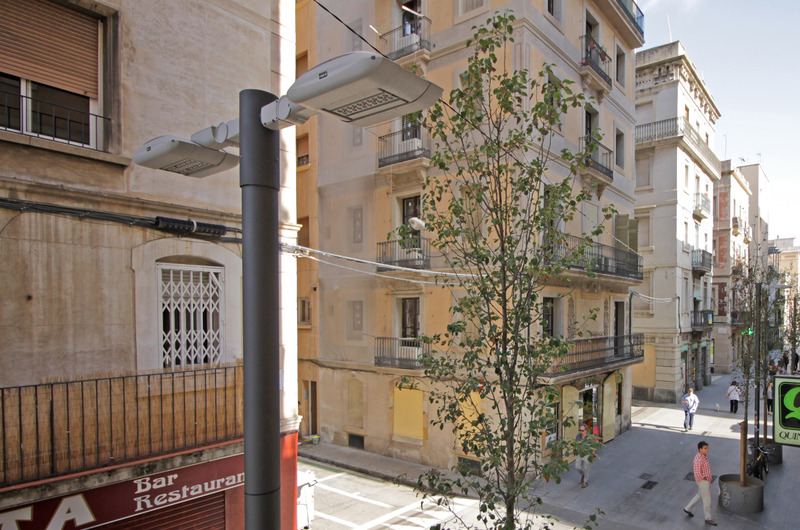 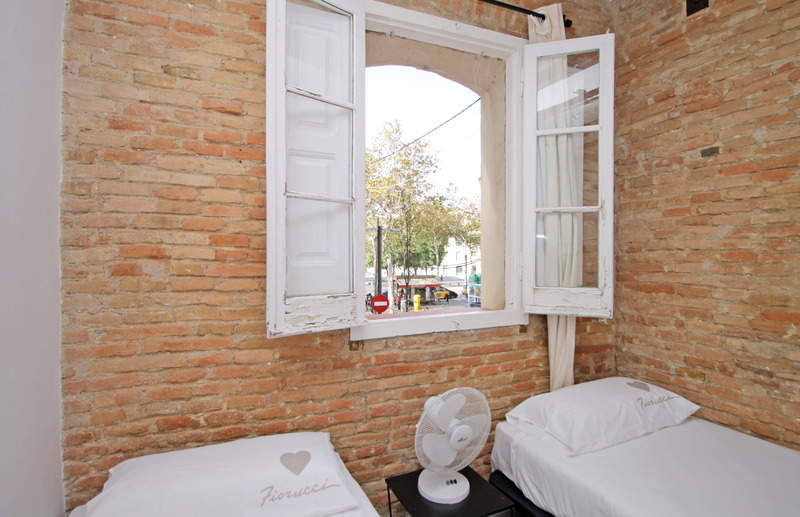 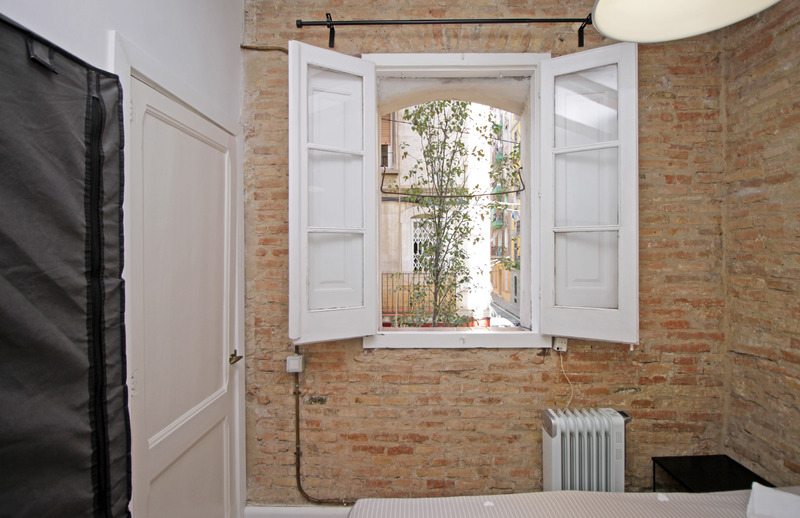 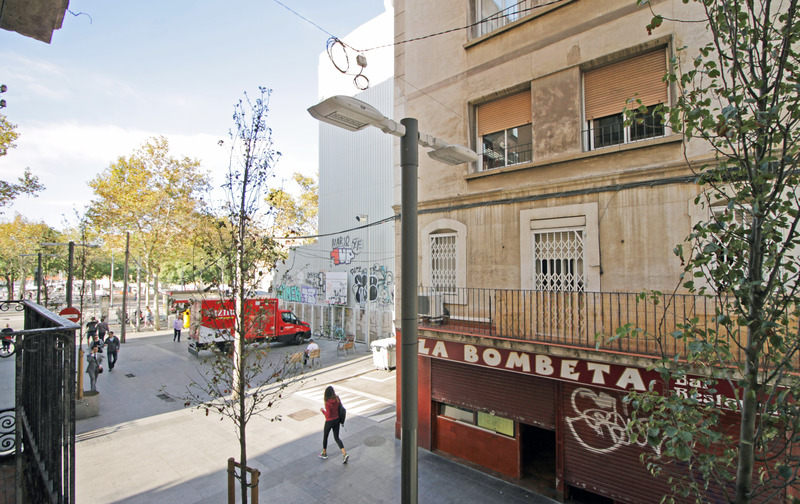 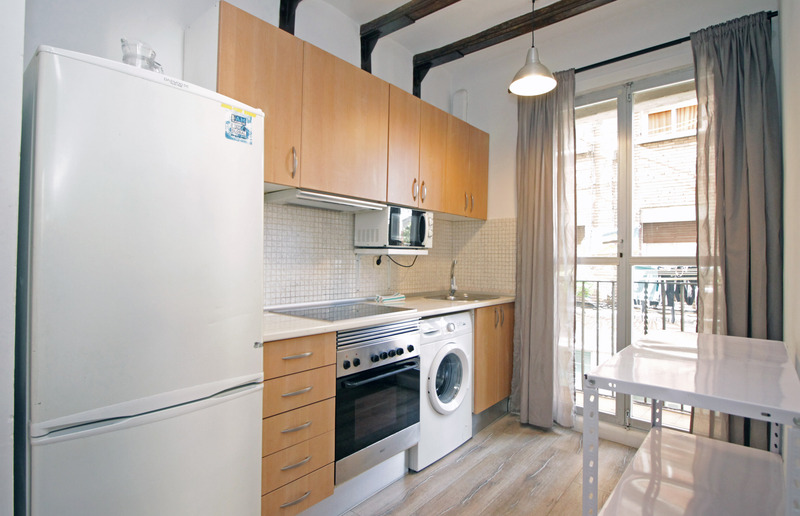 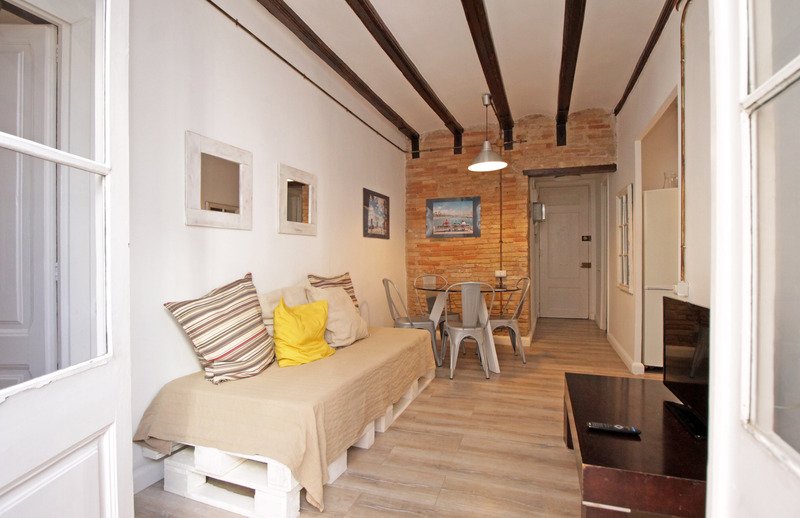 This two-bedroom, one-bathroom apartment is located on Carrer del Mar right in the Barceloneta, just steps from the coast. 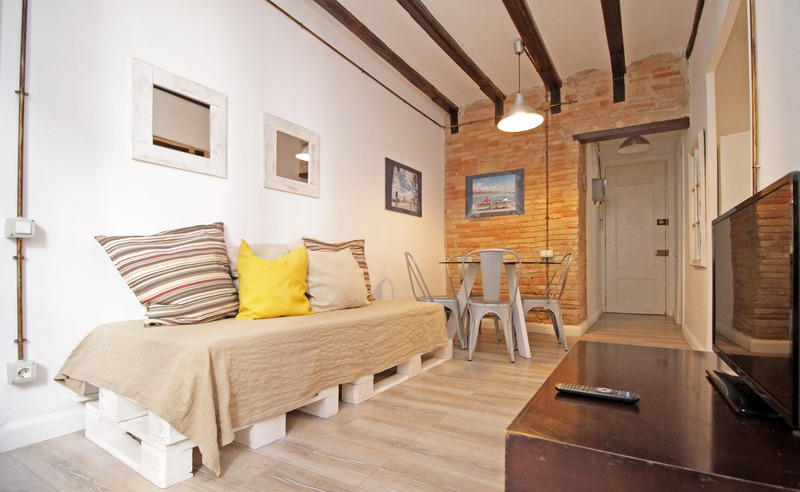 This apartment is ideal for those looking to live right on the Mediterranean with ample opportunities to enjoy living on the beach, including a boardwalk, surfing, ad relaxing. 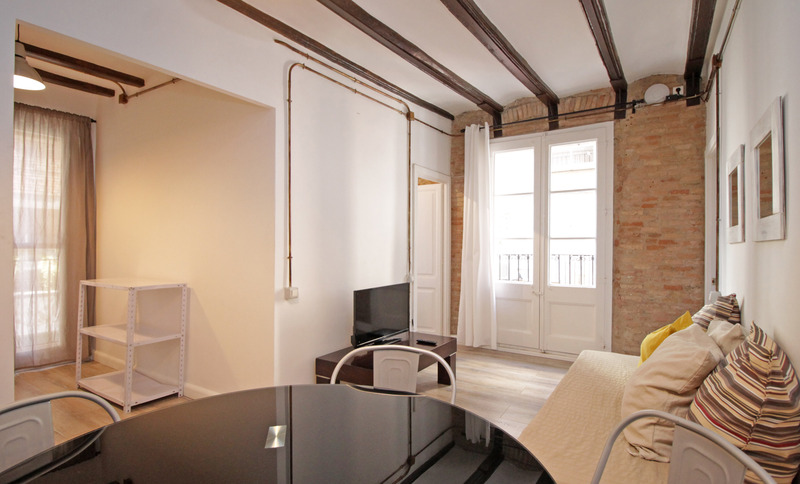 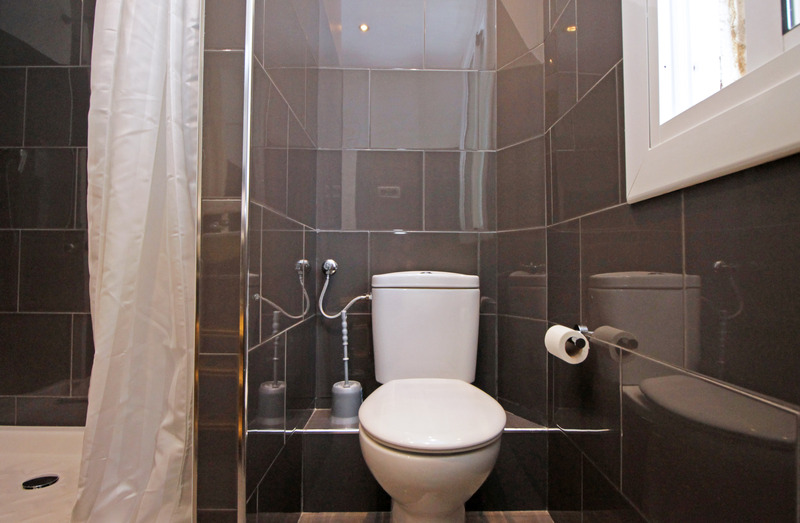 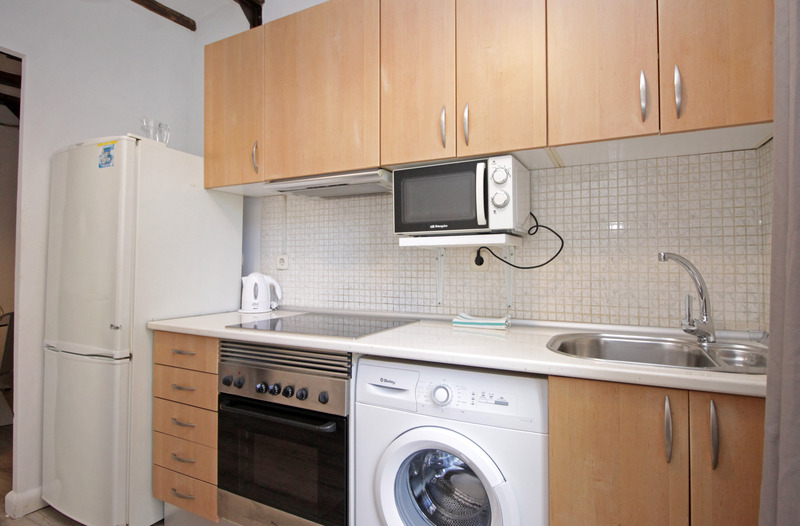 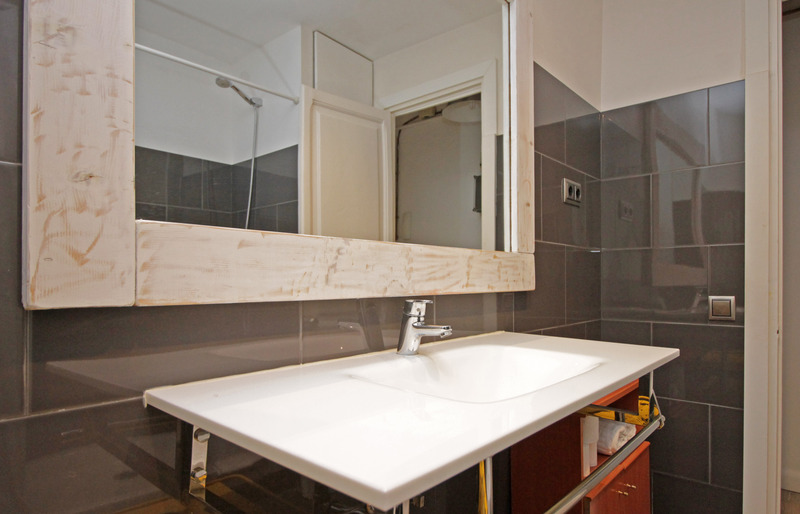 The area of the apartment is 55 m2. 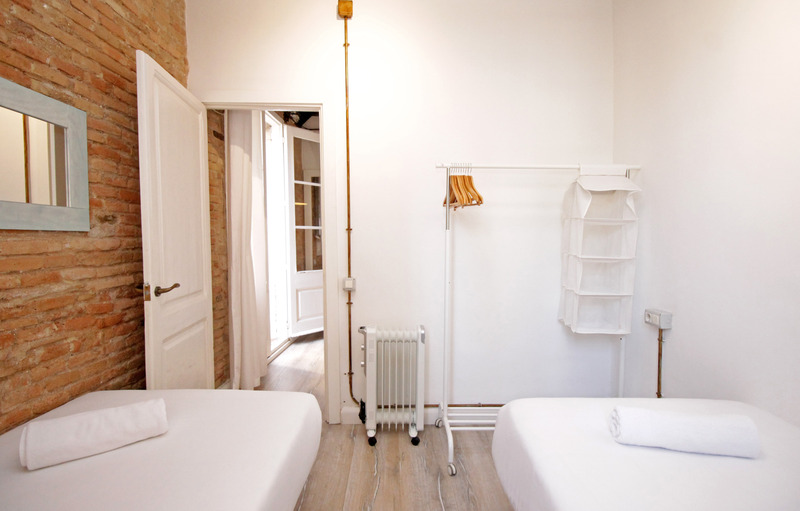 The apartment is located on the 1st floor of a building that is not equipped with an elevator. 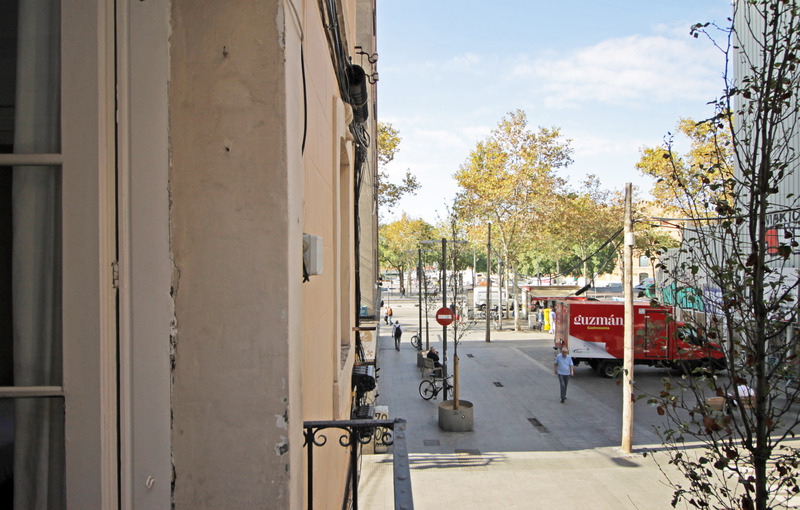 Wi-Fi is installed and activated in the property. 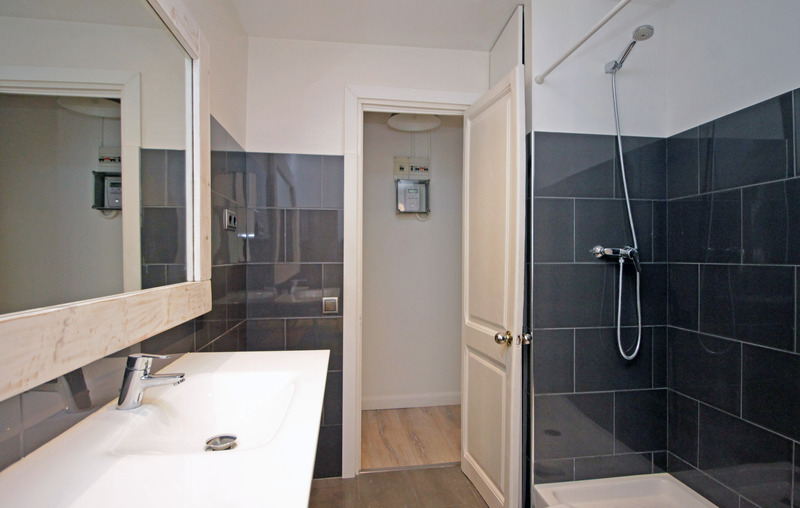 There is a limit of 50€ for utility costs. 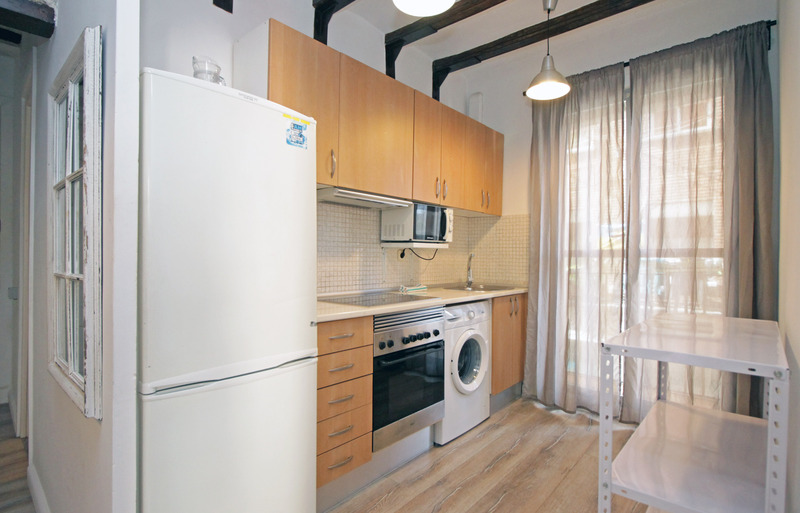 If the bills exceed this amount, it will be charged to the tenant.